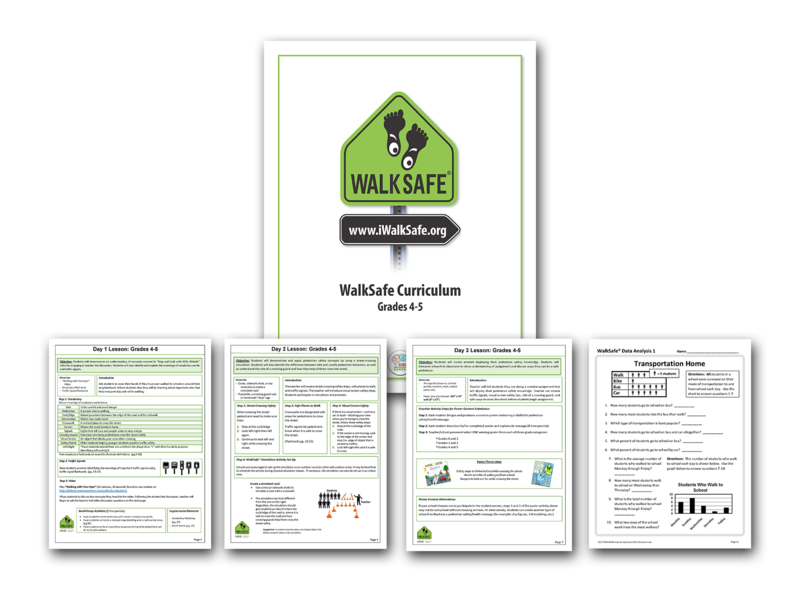 Use this curriculum and program guide to implement the WalkSafe classroom teachings for 4th through 5th-grade students. The curriculum is structured to allow students to master pedestrian safety and health skills by using different learning modalities. 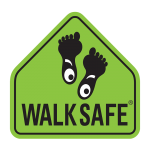 The WalkSafe curriculum satisfies Florida Standards.